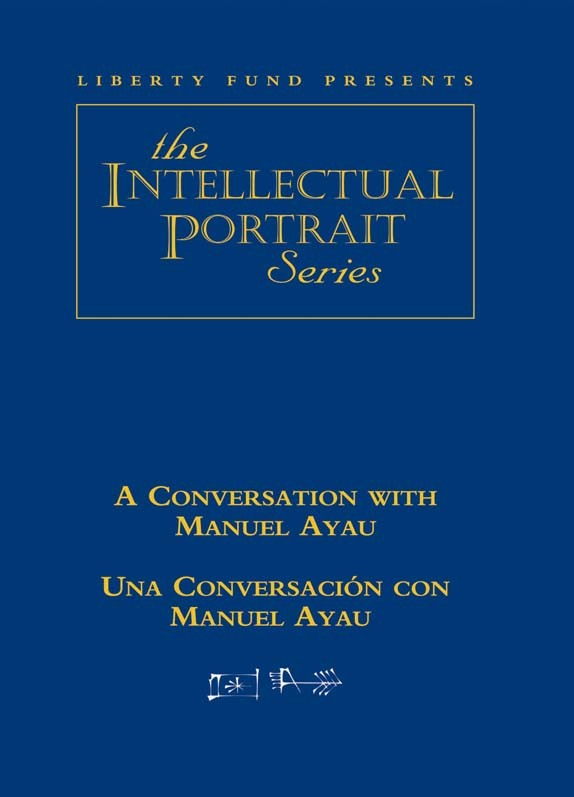 Manuel Ayau is the founder and former rector and teacher of economics at Universidad Francisco Marroquin. Begun as an alternative to the prevailing statist views of higher education in Guatemala, Francisco Marroquin is now regarded as that country’s finest university. In addition to being a successful businessman, Ayau is a former Chairman of the Guatemala Stock Exchange, was a member of the Guatemala House of Representatives, and served as President of the Mont Pelerin Society. English and Spanish DVD. © 2001. 69 minutes.